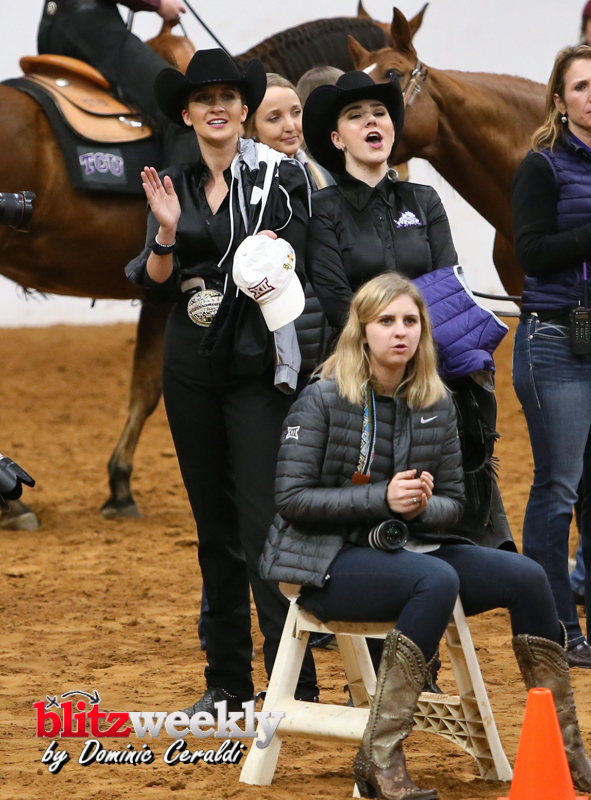 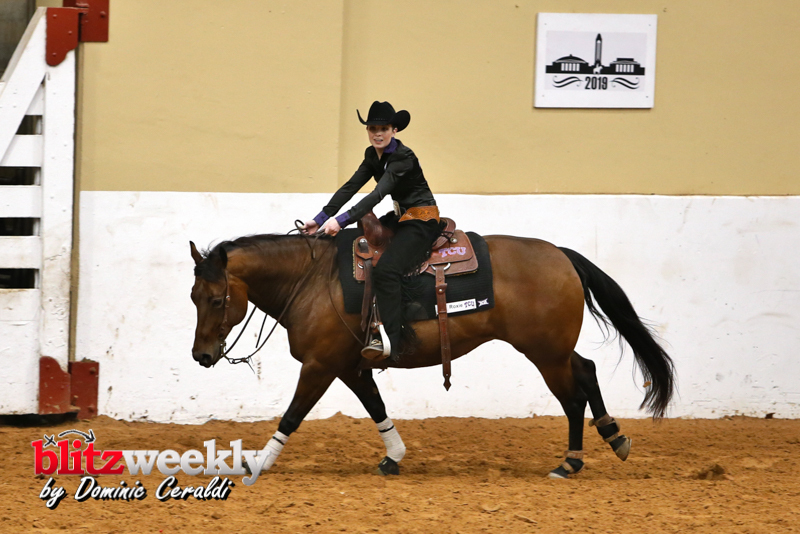 Riding at John Justin Arena, as part of the annual Fort Worth Stock Show and Rodeo, the TCU equestrian team dominated West Texas A&M, 15-1, on Thursday night. 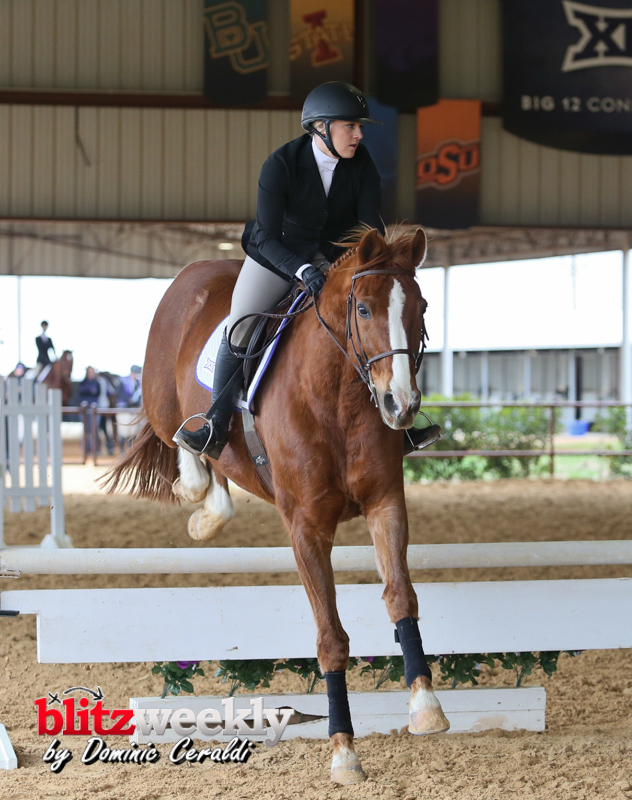 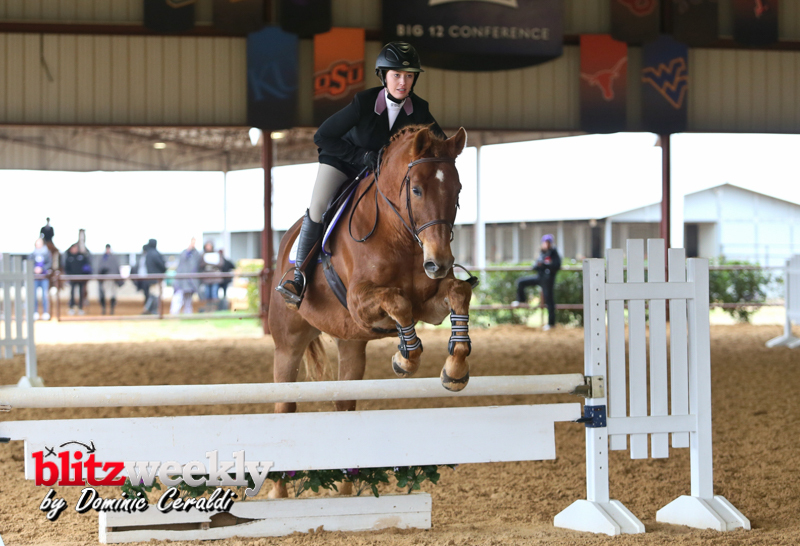 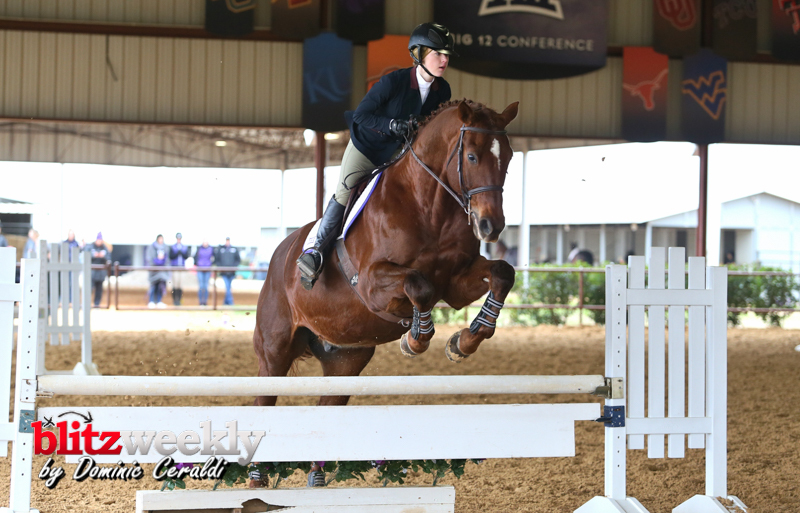 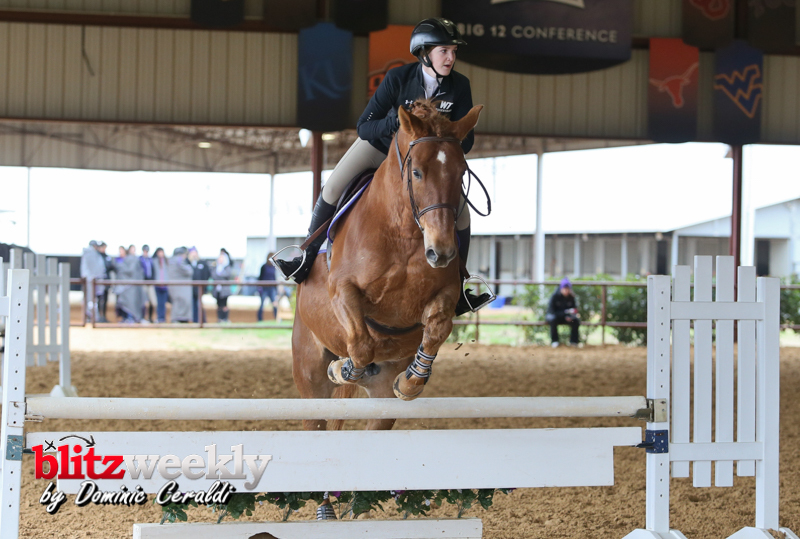 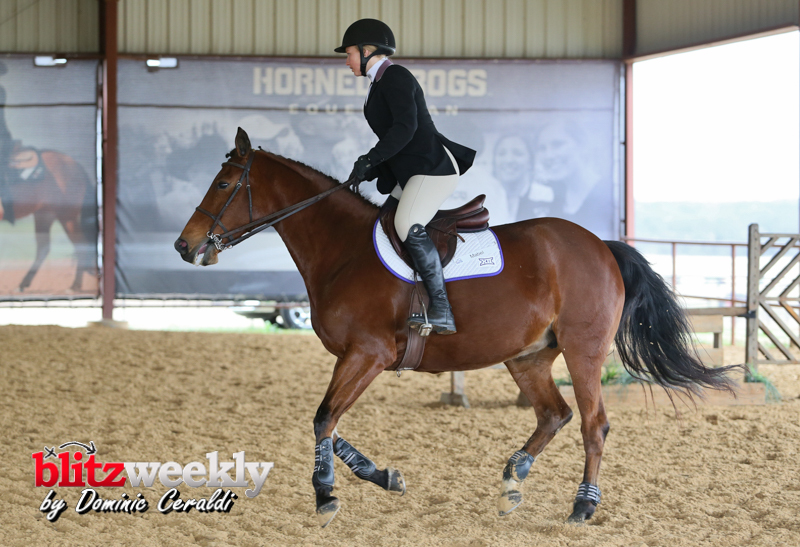 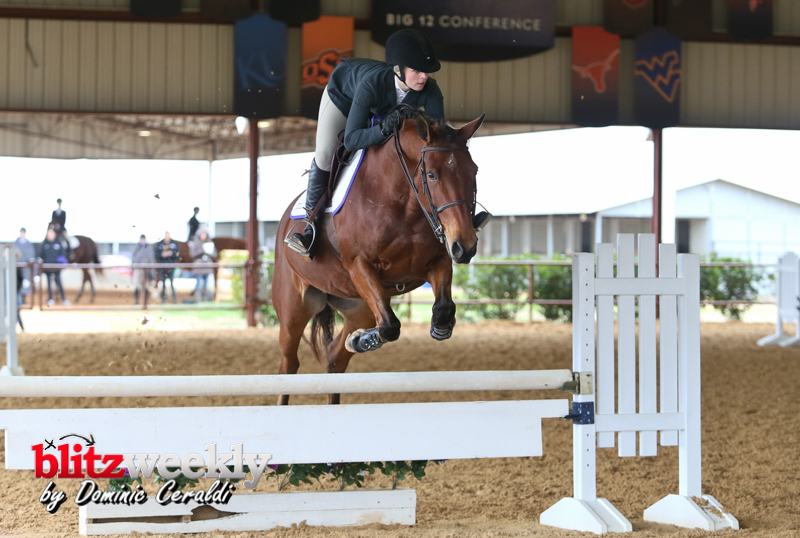 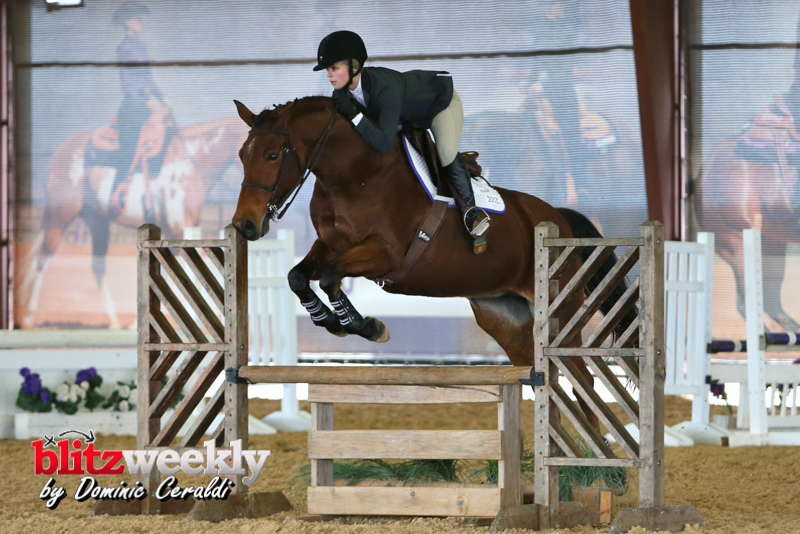 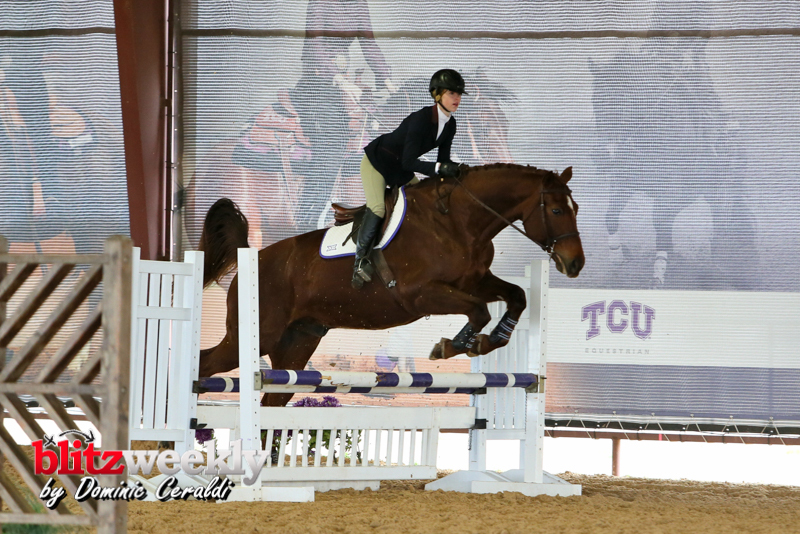 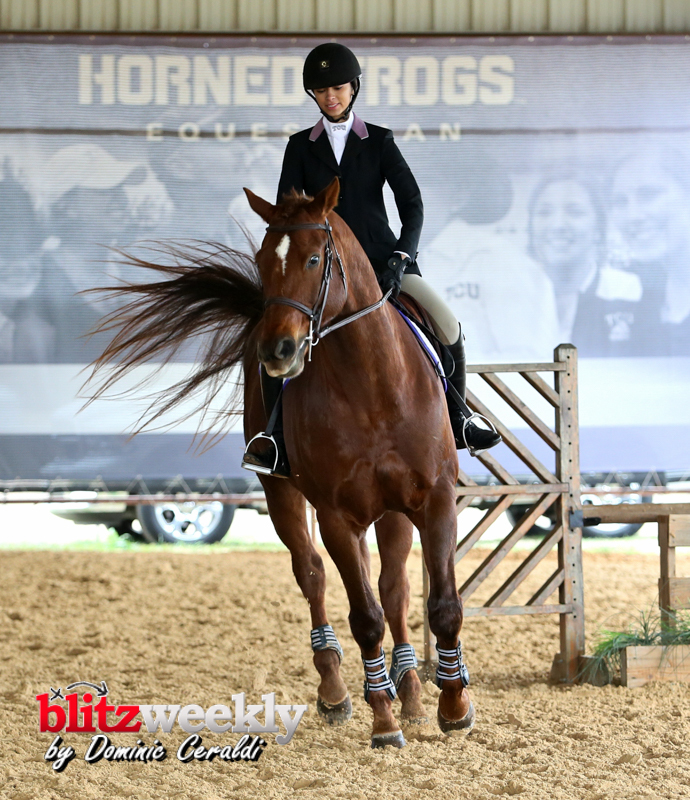 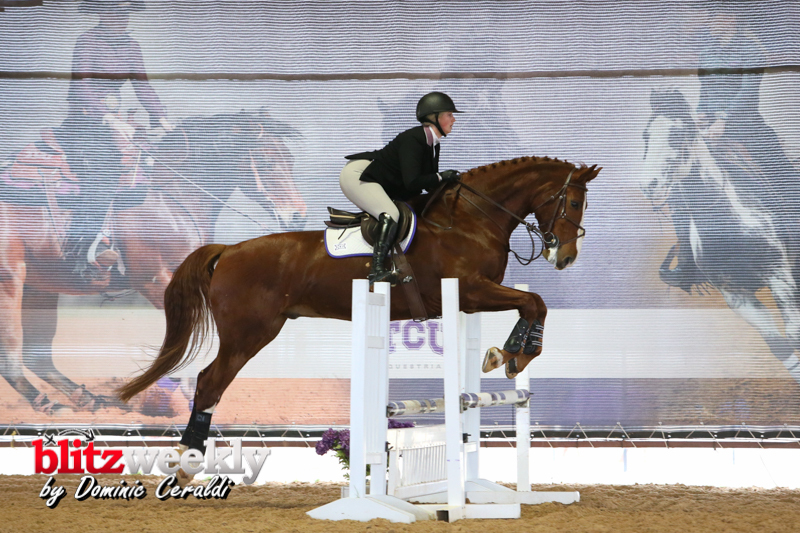 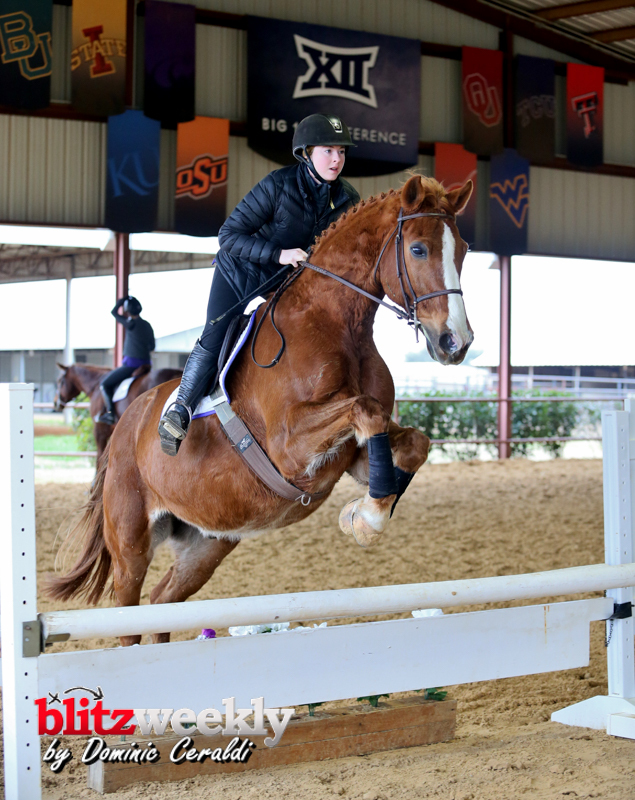 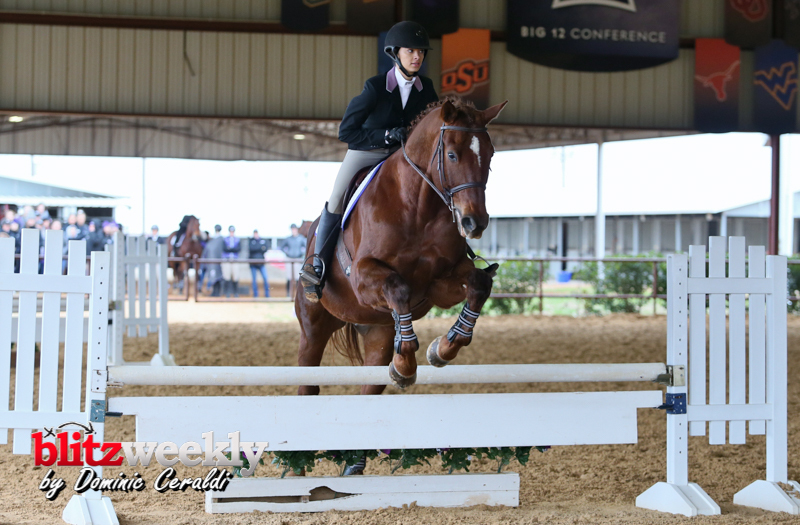 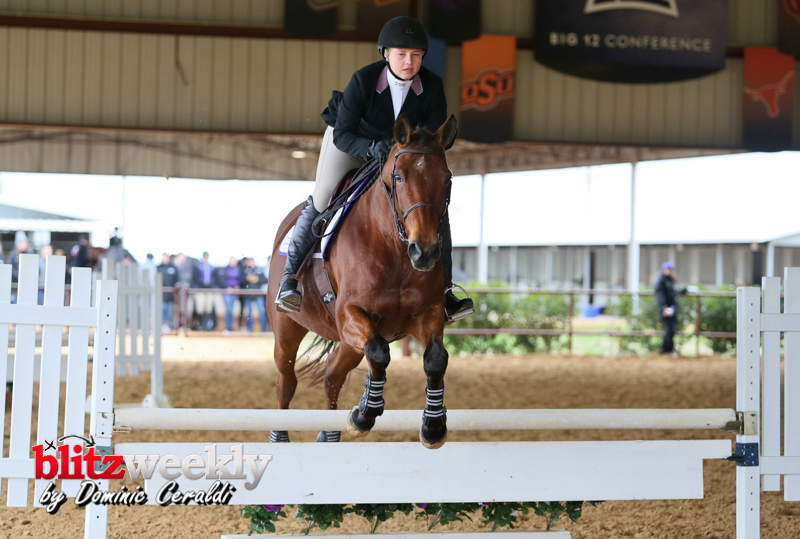 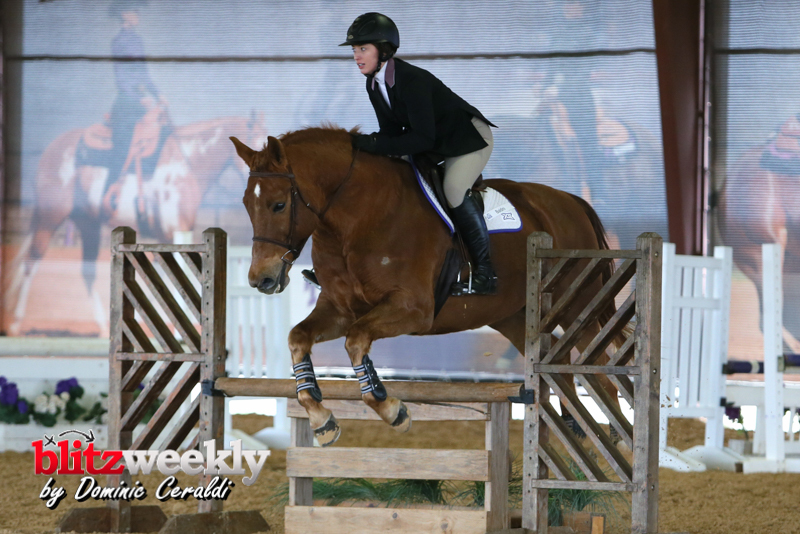 In the morning portion of the competition, held at Turning Point Ranch in Springtown, Texas, the Horned Frogs topped the Buffs, 4-0, in Equitation over Fences. 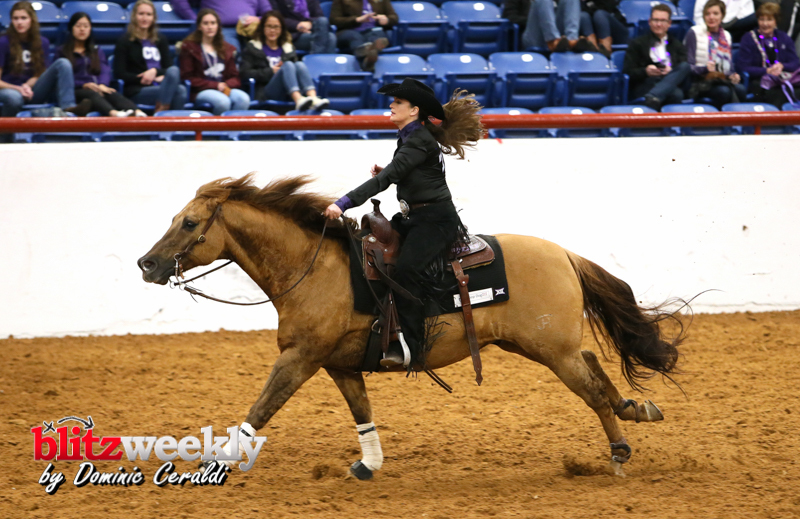 Bri Gonzalez took home the Most Outstanding Performer honor, winning 84-62 on Java. 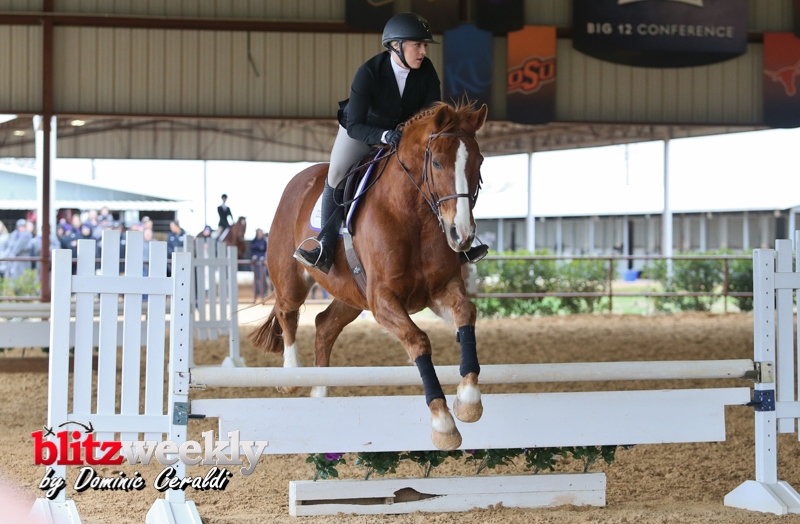 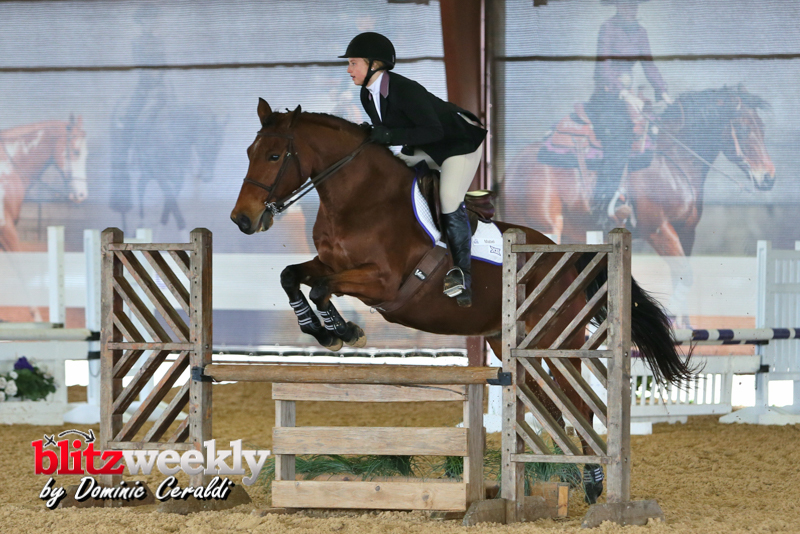 Patty Gill and Courtney May both won their first rides of the season, 81-69 and 79-67, respectively. 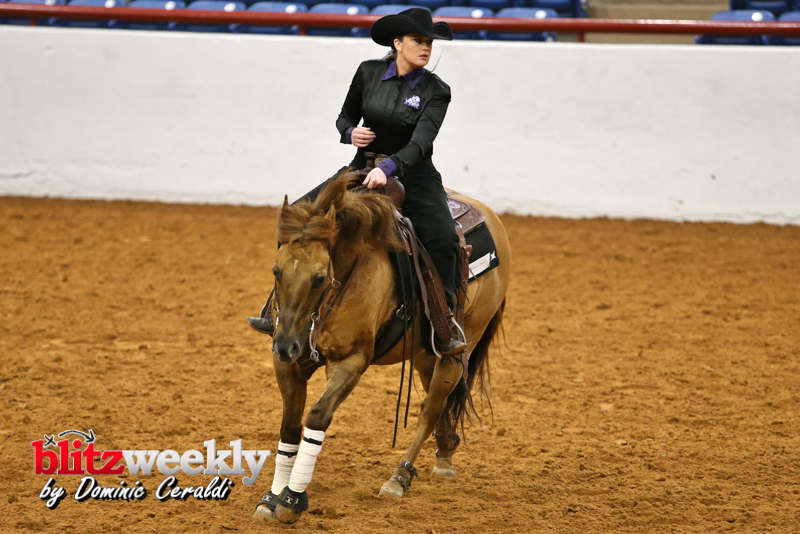 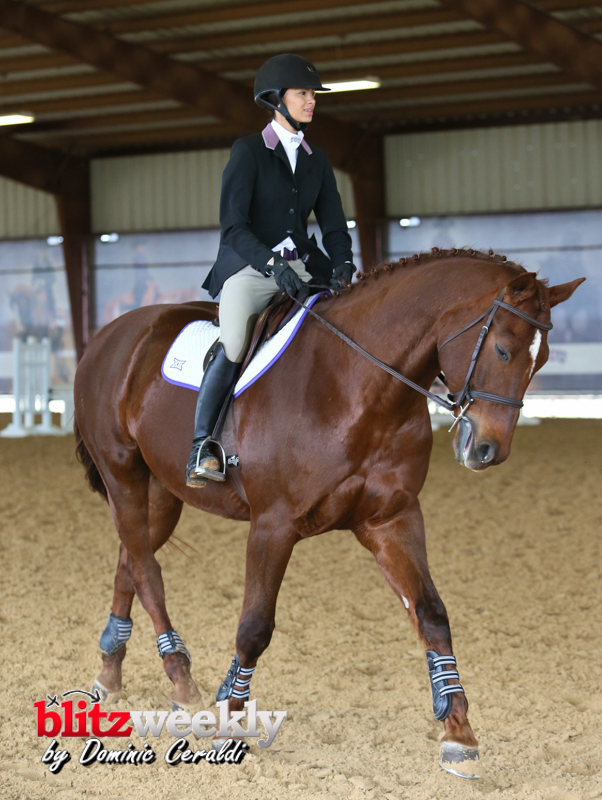 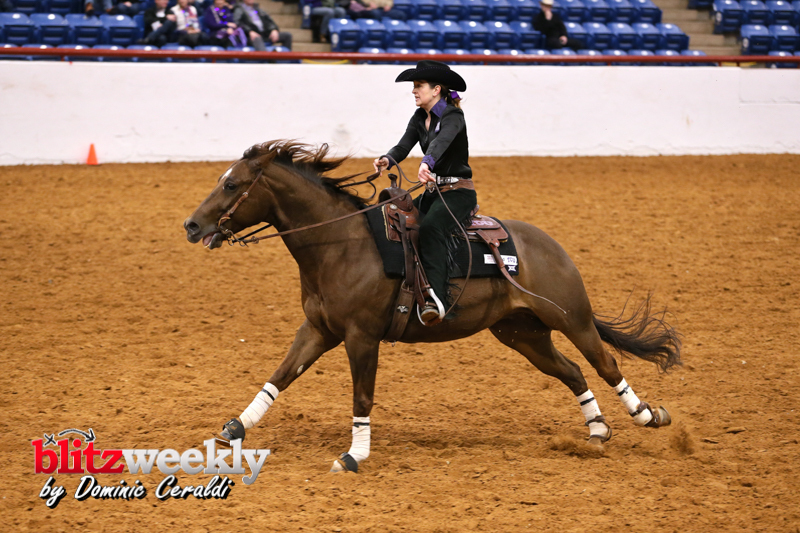 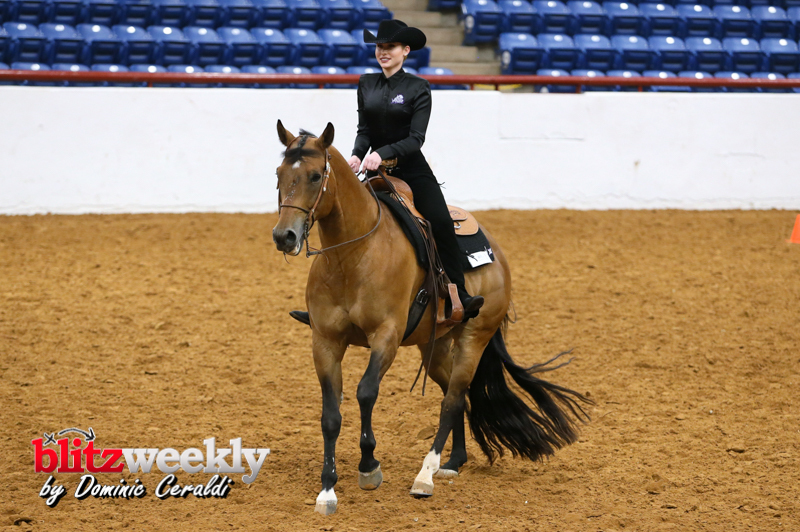 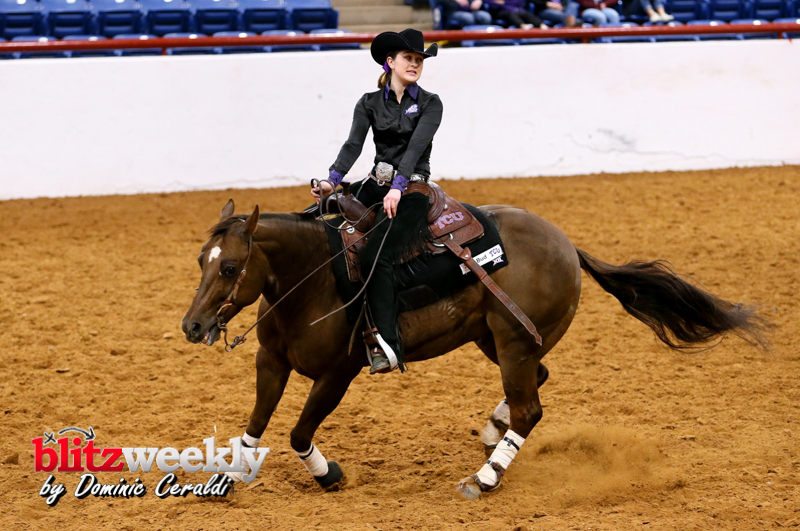 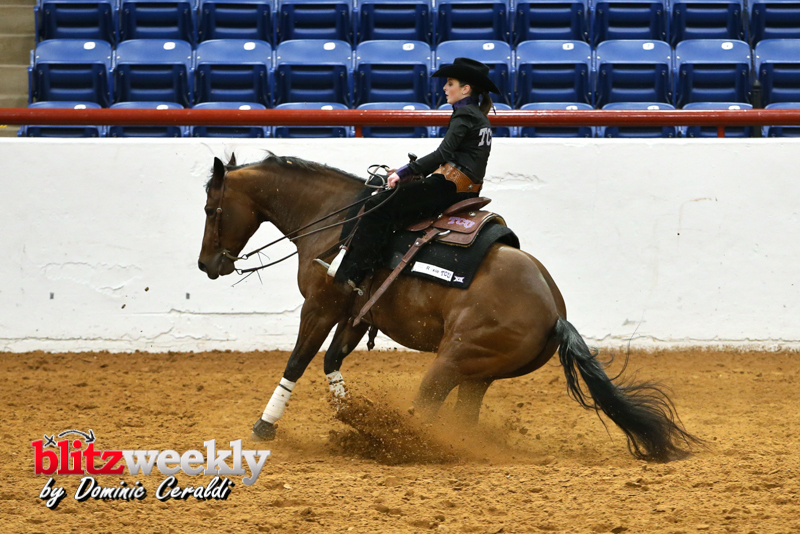 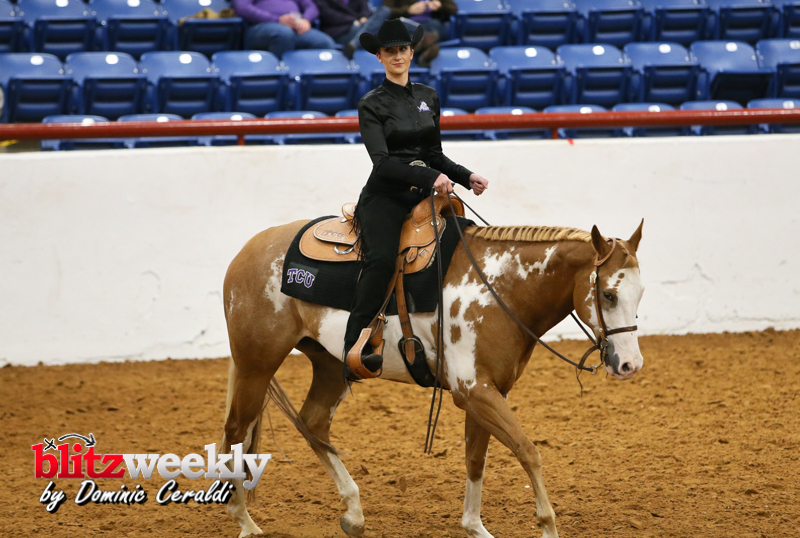 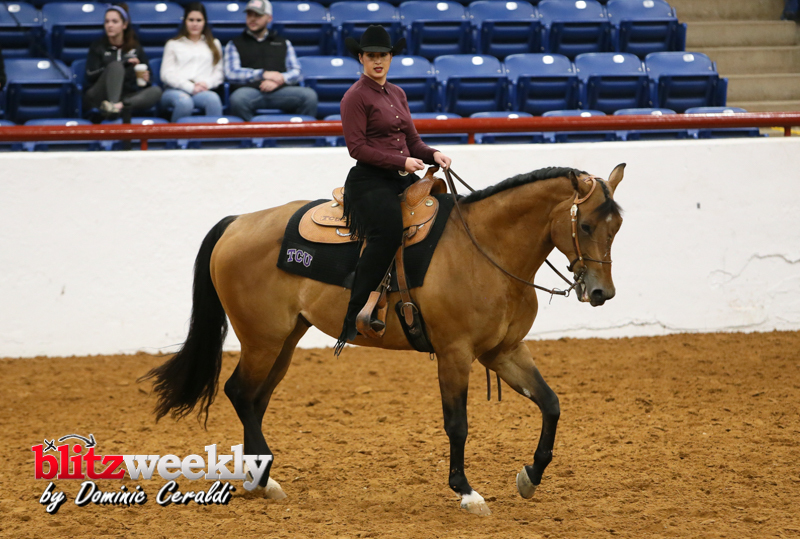 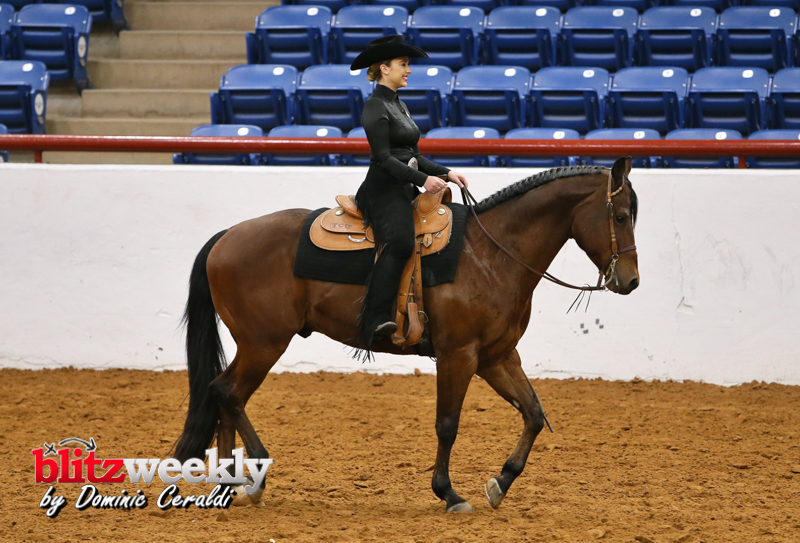 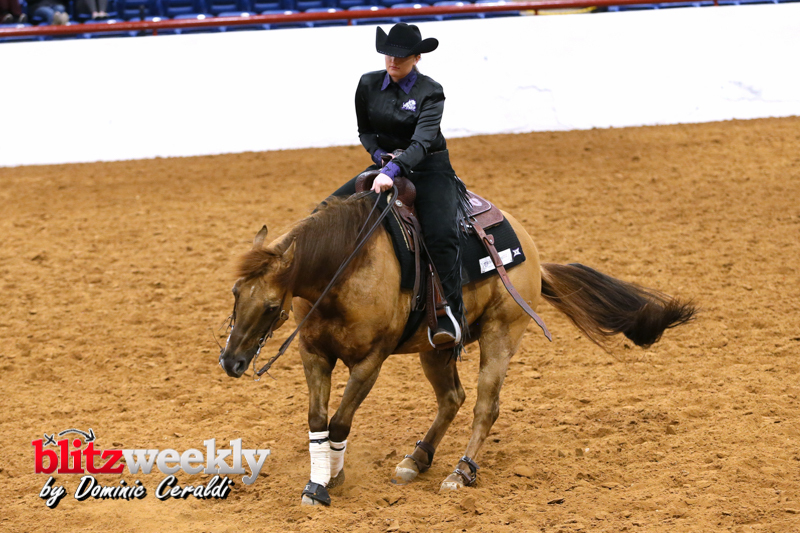 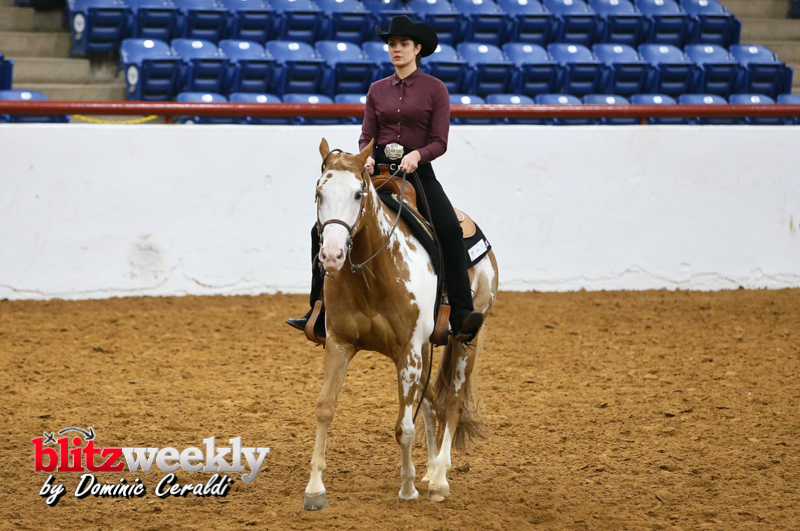 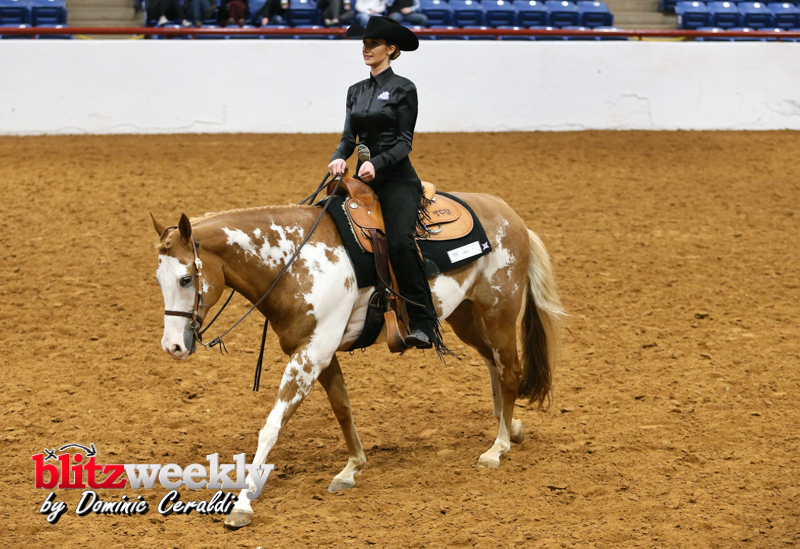 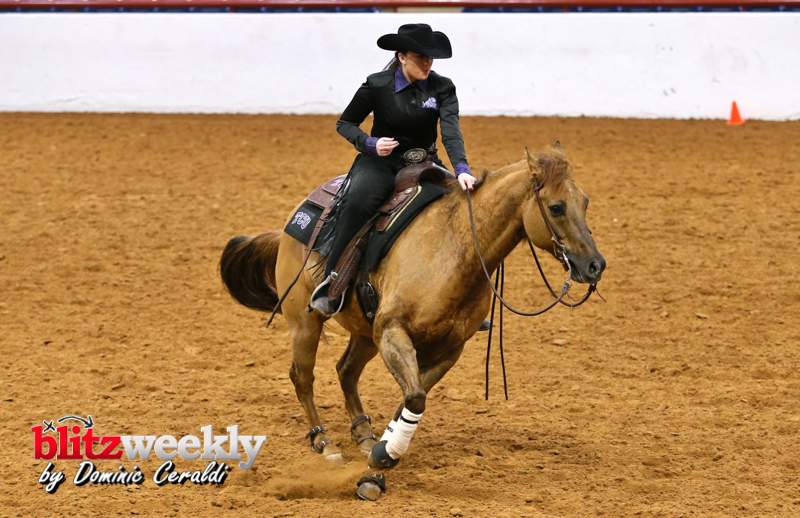 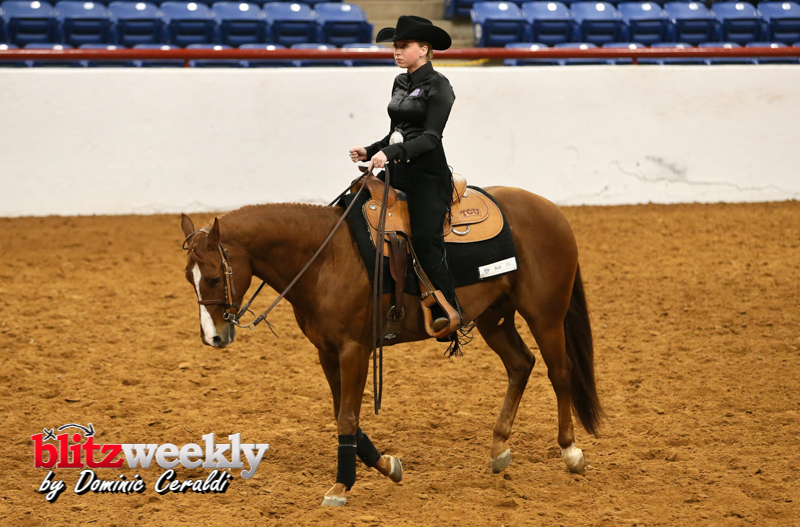 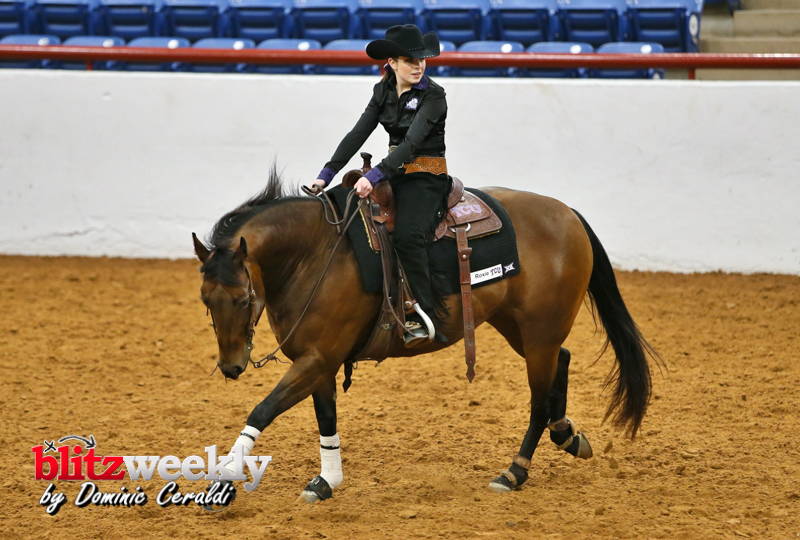 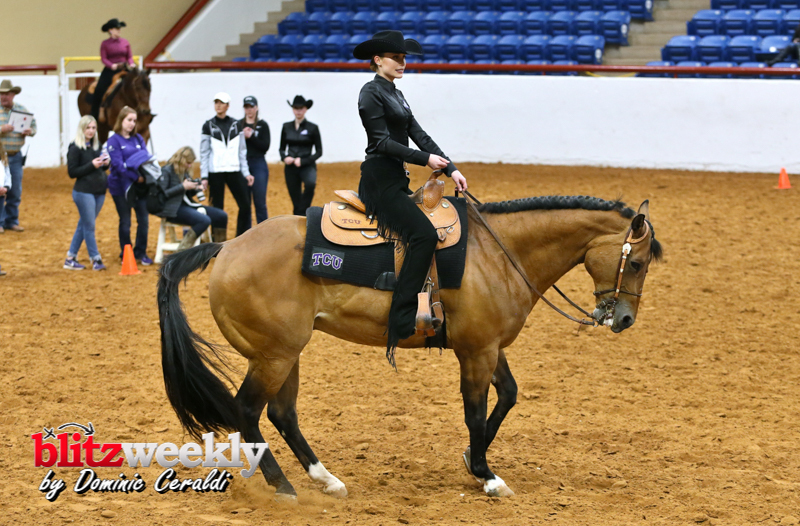 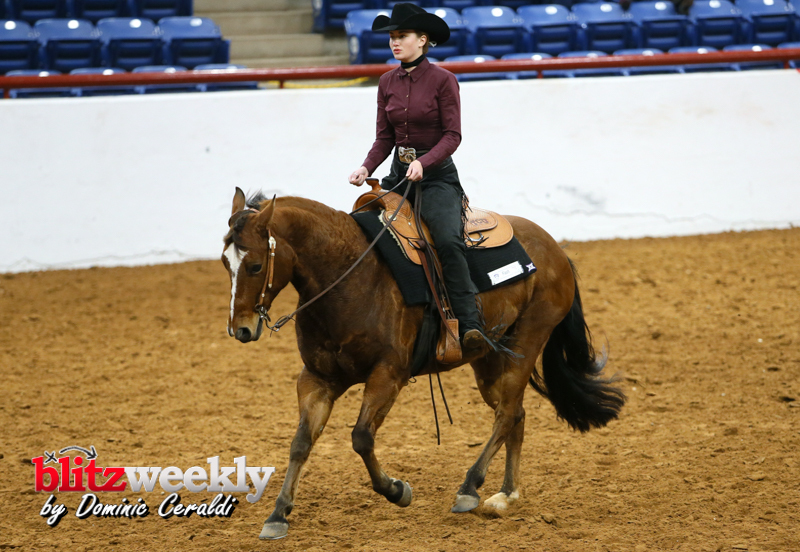 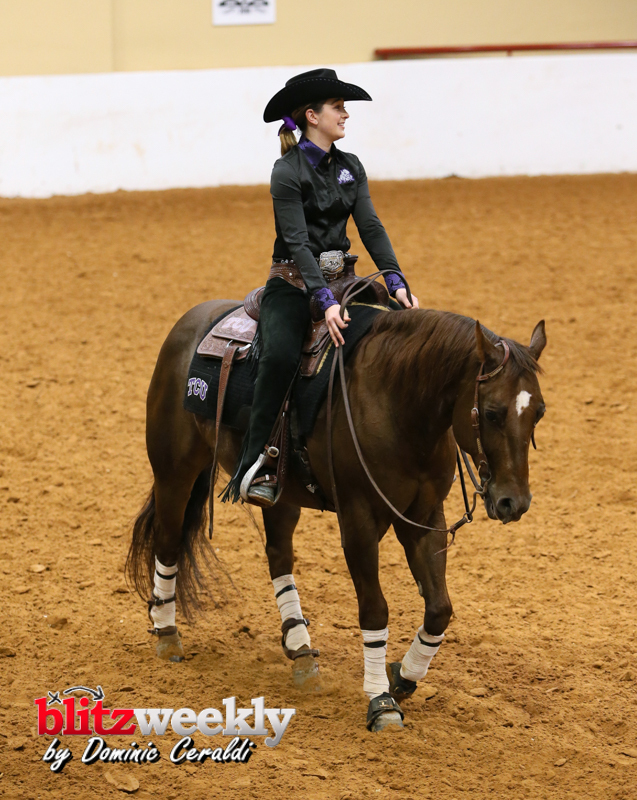 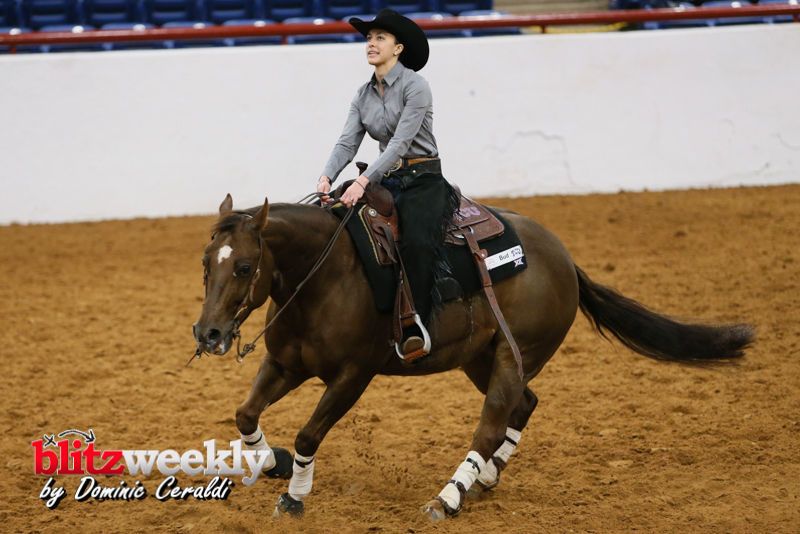 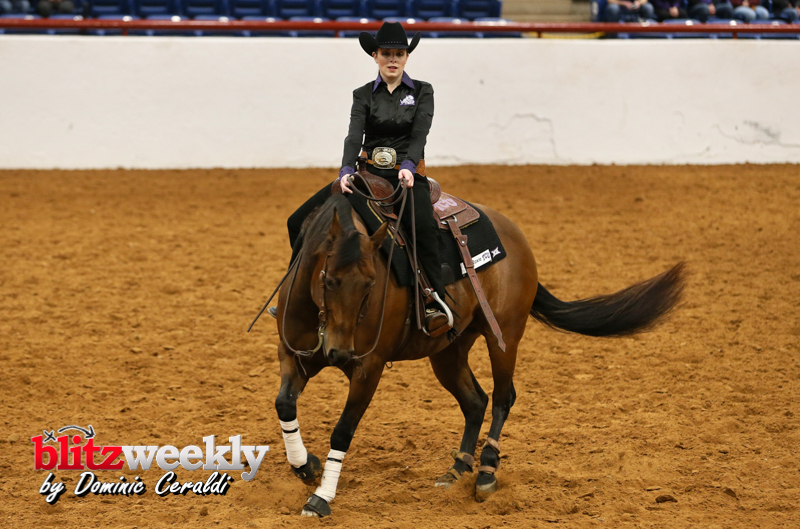 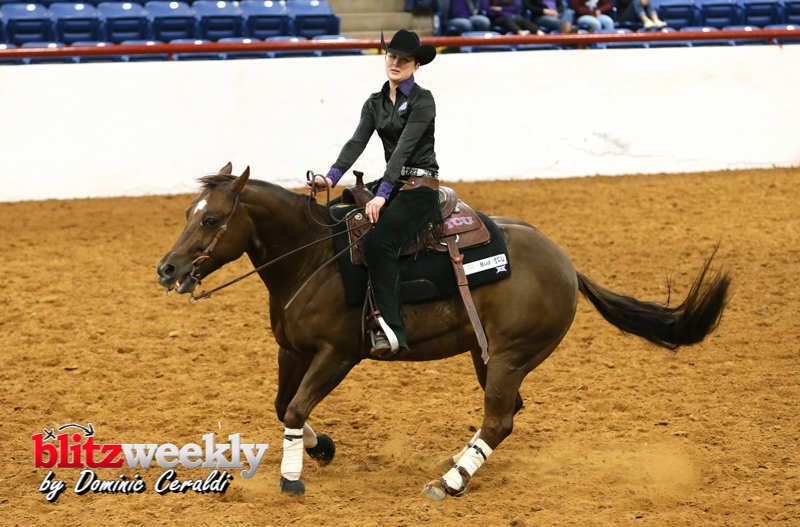 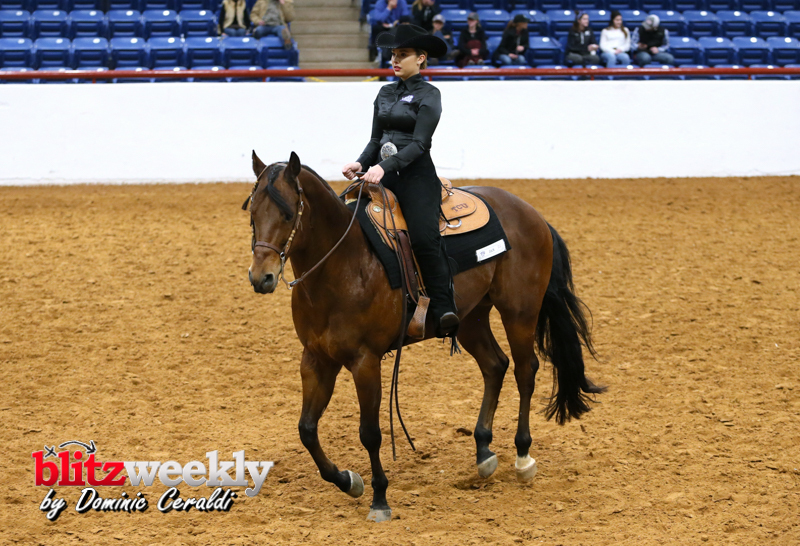 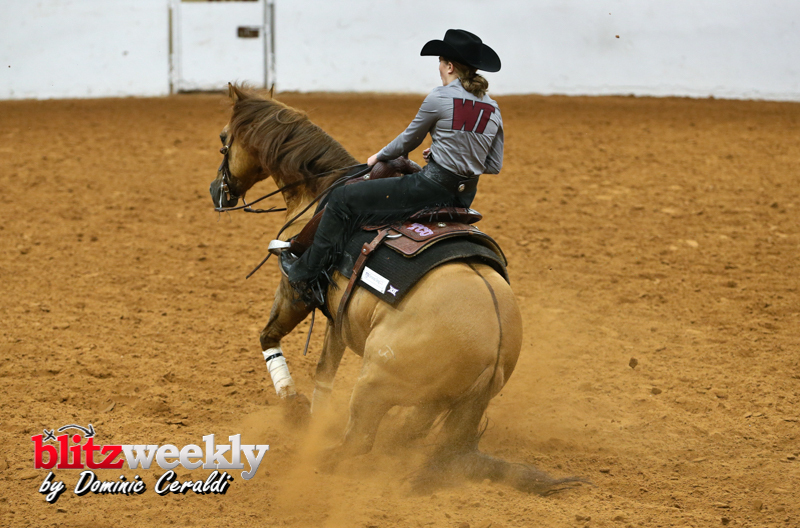 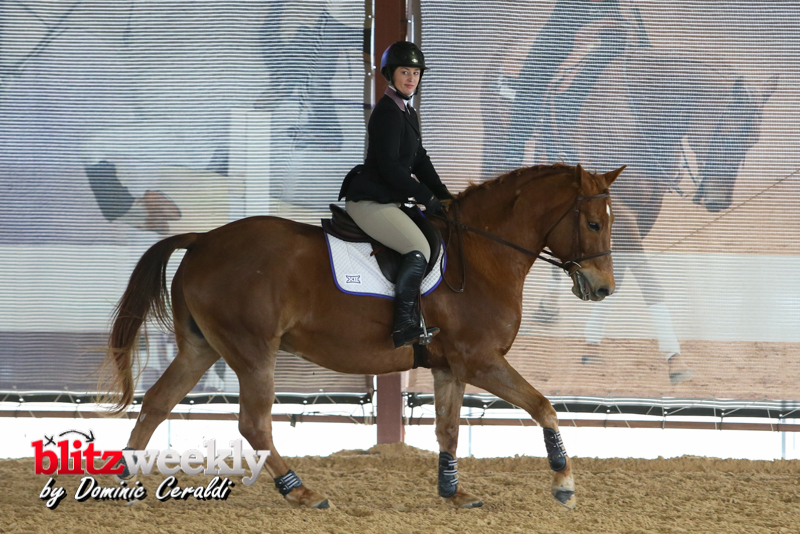 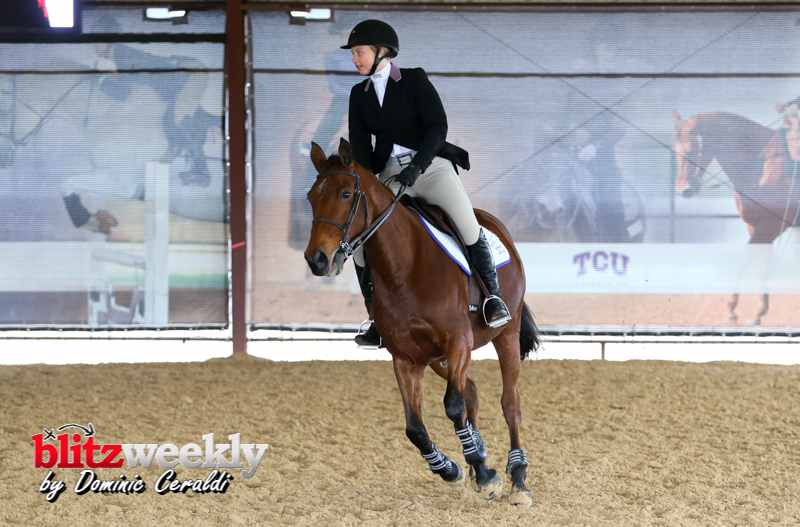 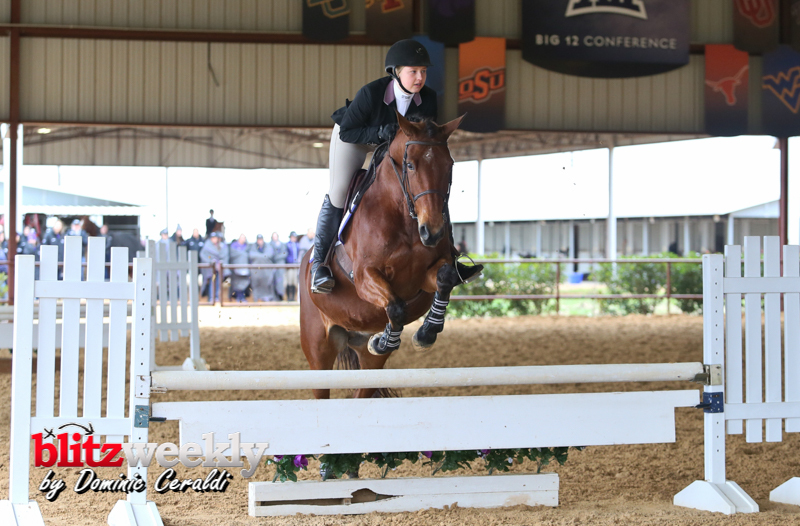 TCU also swept West Texas A&M, 4-0, in Equitation on the Flat. 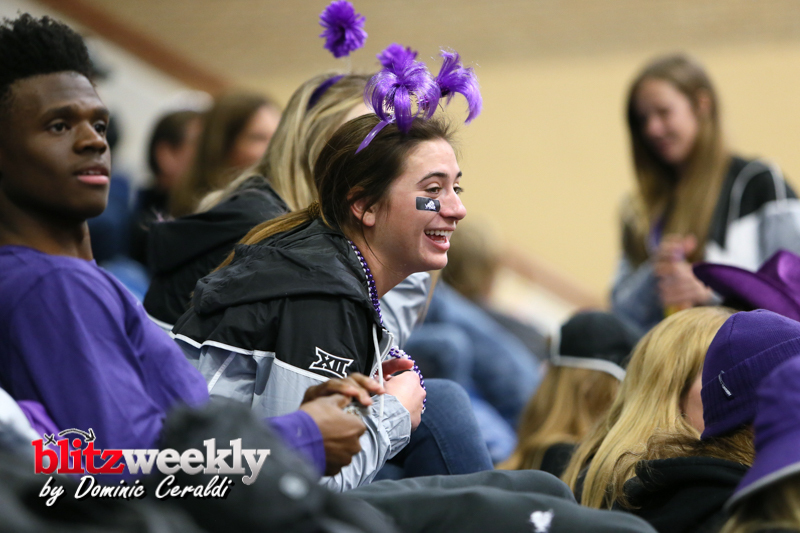 Jada Taylor took the MOP, the first of her career, winning 80-65. 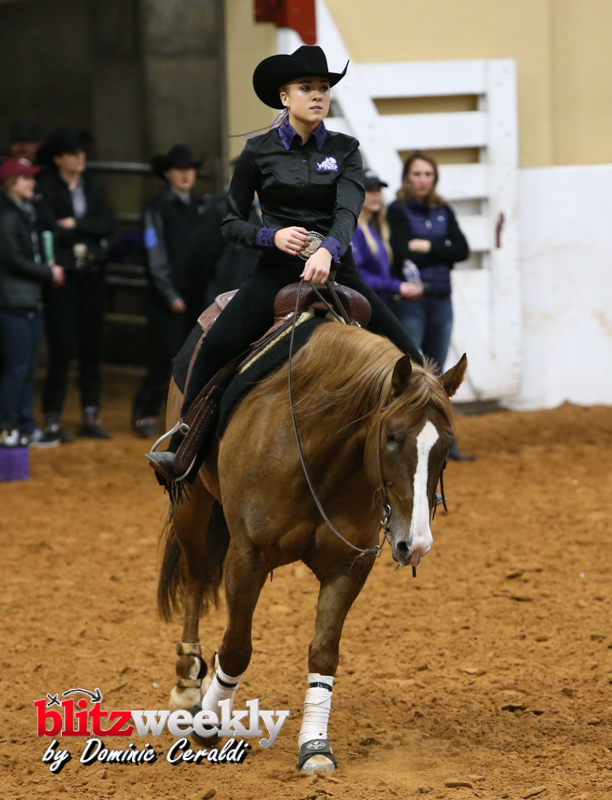 Niki Barnes was the high scorer of the event earning an 85 on Pim. 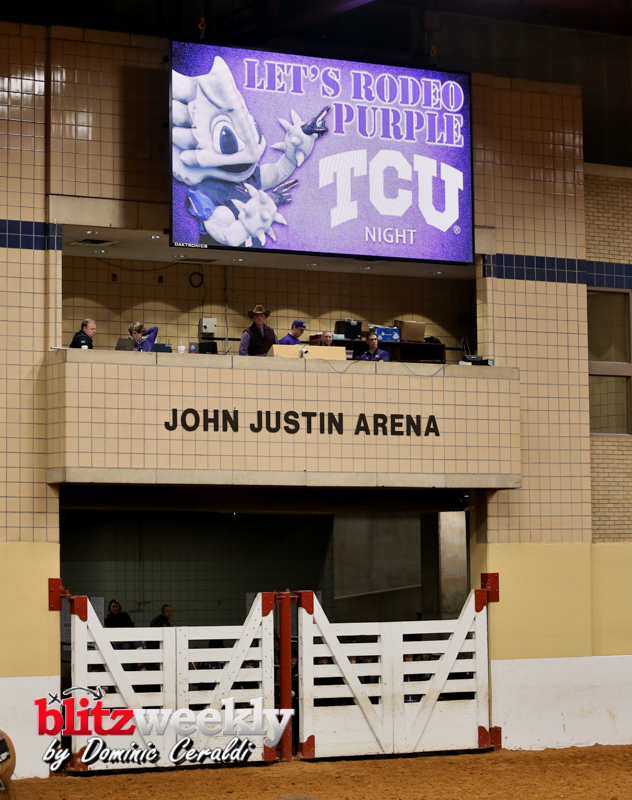 The meet then shifted down Jacksboro Highway as the Frogs and Buffaloes met up at the John Justin Arena to compete in Western. 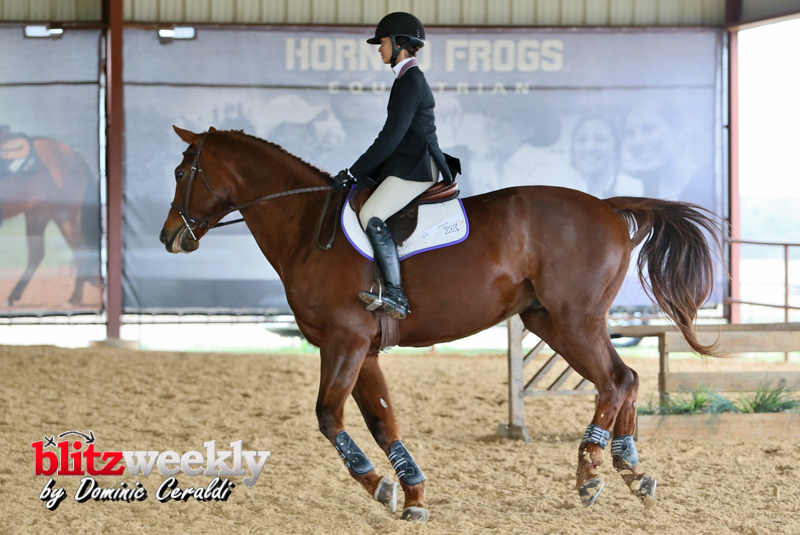 The Frogs won three points in Reining with Skylar Smith, Bella Andrews and Anna Adams earning wins. 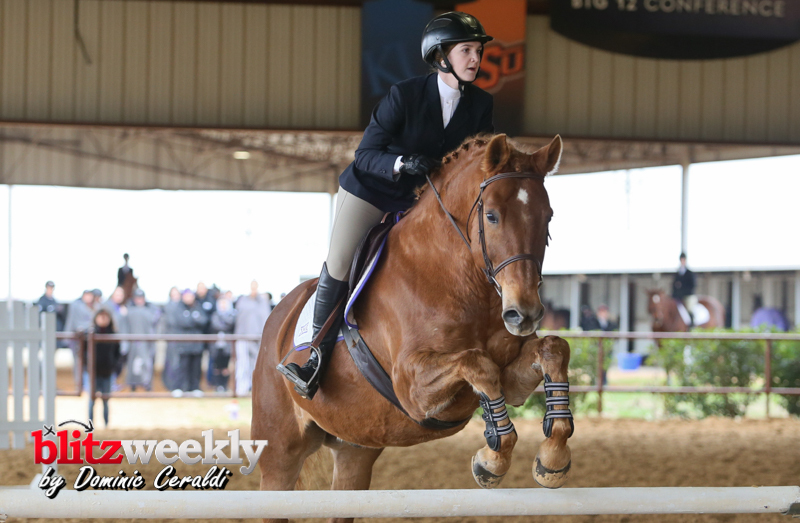 Bella Andrews picked up the first win of her collegiate career with a 71.5-70 victory on Bud. 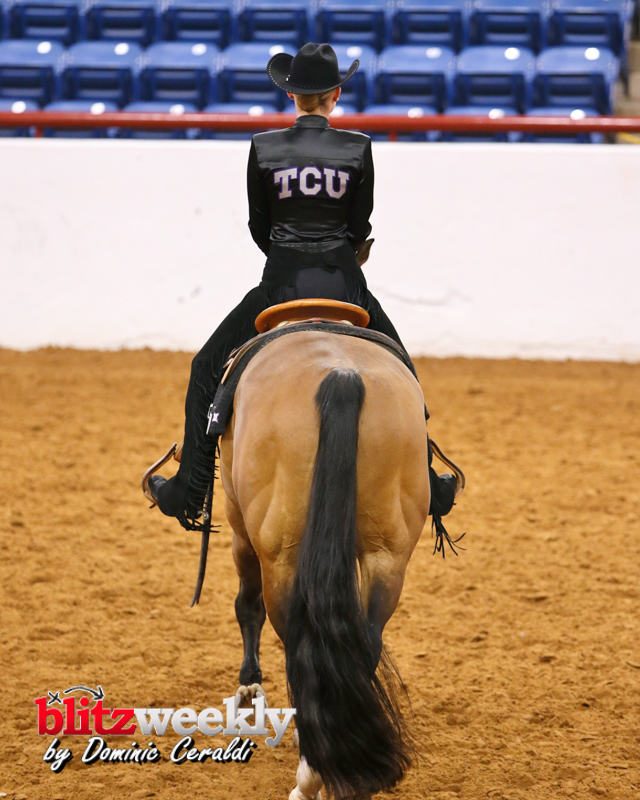 The meet concluded with TCU earning its third sweep of the day in Horsemanship. 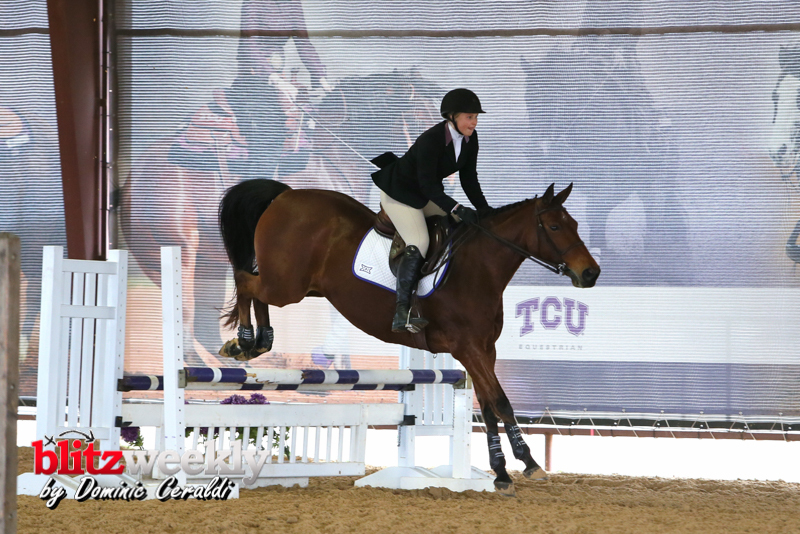 The Frogs were led by Drew Rogers and Marah Huston who earned 74 and 74.5, respectively. 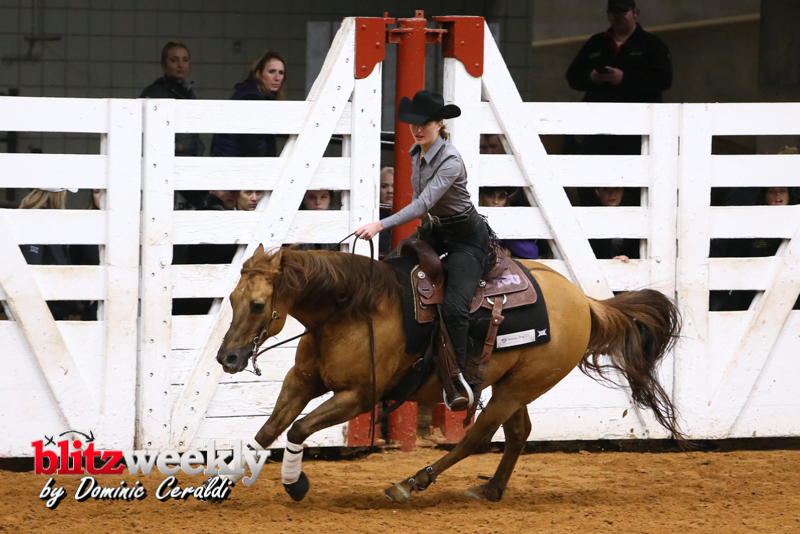 Drew Rogers won the MOP, while Anna Hauter and Natalia DeVencenty also picked up points.